In today’s technology driven world the more the number of minds put together for a solution, the more efficient and effective it is. This is the basic premise on which collaboration is encouraged in modern day education and industrial activity. Also the burst of devices such as smartphones, tablets, laptops and desktops which can run the LMS is leading to collaboration by anyone from anywhere, anytime. Take for example the education at the university level. Here the courses are flexible and needs to be tuned to the learner’s capability and knowledge. 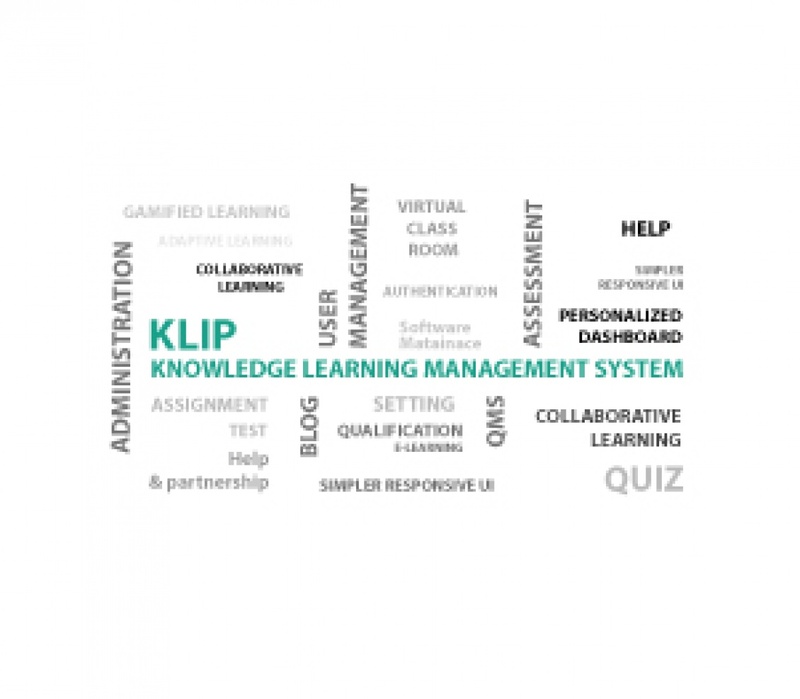 The Learning Management System (LMS) used should have the capability to allow academic experts to group together and create the courses by contributing as a group. Also there should be a feature to create sub-groups for personalized learning. Also the assignments and assessments should be created collaboratively and be more enriching. Taking an industry example, consider the design of a new car. The design engineers, Production engineers, Production planning and Control engineers etc. need to collaborate during the initial phases. The knowledge shared by each person adds up to the overall design of the car. Also in today’s Information driven world, there is a learning loop in which the learner’s feedback is incorporated into the training imparted. In the academics example, the learners would be the peers, counsellors and students and in the industry example the learners would be the senior management, Marketing personnel, junior engineers, Foremen, technicians etc. There can be feedback over chat, e-mail, discussion forum, blog, surveys, opinion polls which needs to be monitored, reviewed and incorporated for the next round of training in order to make it more meaningful and enriching. This would also help in segmenting the learners into active and passive ones which further on helps in deciding the grouping for further personalized training.